Hard disks are the most fragile hardware in our computers , if not taken proper care of the entire data stored on them might be at the risk of loss . 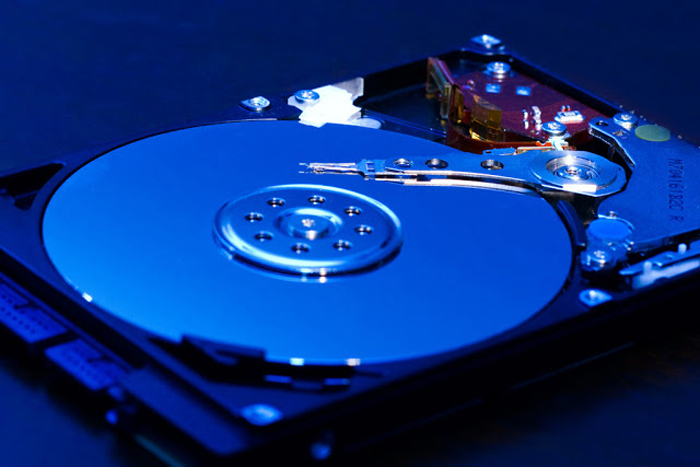 Once your hard disk develops any defects or error , it will be very hard to recover important files from your hard disk . So before its too late , You should always have a periodical check up of your hard and find out if they have developed any errors or defects in time . 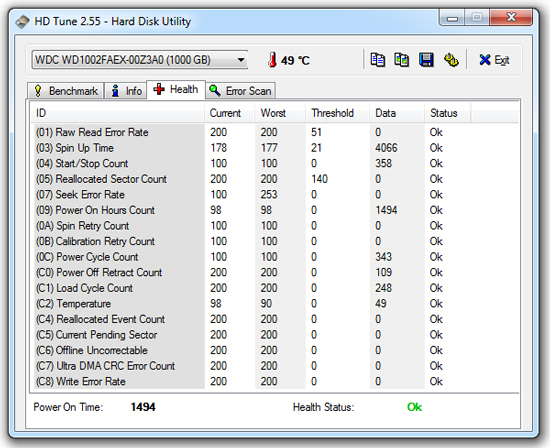 There are many tools available for windows PC’s to monitor the health status of hard disks . Let em introduce you to one of my most used Hard disk diagnostic tool . Error scan functionality to scan for errors . Benchmark the read and write speeds of your hard disks . Provides detailed heath ( S.M.A.R.T) status of hard disks . These are the features available in the free version of HDtune , while the paid version of HD tune has many more advanced features . but these are more than enough to detect all the errors . If you don’t find any errors then your hard disk is in good health , but if you do find any errors or bad sectors you should move on to the next step . 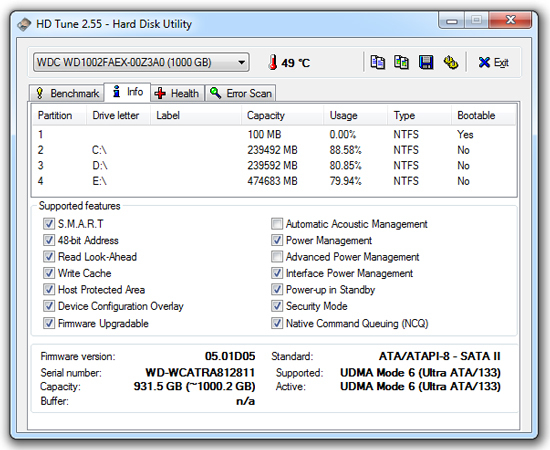 All the hard disk manufacturers provide their own hard disk diagnostic tools . Use these tools to scan your hard disks again and try to fix the errors . you can download them from the links below . Even if you are able to fix the errors using the above tools , i would recommend to take a backup of your important data and prepare your hard disk for RMA / Warranty / Repair if your hard disk is still under warranty . With my previous experience , i would advise you to never trust a hard disk when it develops a defect or error . Eventually the hard disk will crash and take all your data with it . In the next post i will provide you a detailed guide for getting your hard disk RMA’ed or repaired under warranty .